It was only in the early 19th century that the modern medicine seriously began waging a war against the deadly diseases that were destroying the human race. Roche, which was one of the first pharmaceutical companies on the face of the earth made a significant contribution in getting those medicines reachable to the public. The biggest achievement of Roche has been the phenomenal discovery of the anti-HIV drug, Saquinavir which reduced the death toll of AIDS victims from 50,000 to 18,000 in just a year. The Swiss company, as of today is the fifth largest pharmaceutical company in the world, with manufacturing units spread across 26 countries in the world. Fritz-Hoffman La Roche, the ambitious businessman belonging to the Hoffman family founded Roche pharmaceuticals in the year 1896. Back then, the company was known solely for the production of vitamins, especially for the production of Vitamin C. Eventually, it became popular for the other drugs that it made and introduced into the market for the first time. The production and the sales of the company, however, have taken a severe beating at the time of First World War, with the Russian and German market boycotting it. In the late 1920’s, the company bounced back with the discovery and manufacture of the biogenic amines, recovering its lost market. 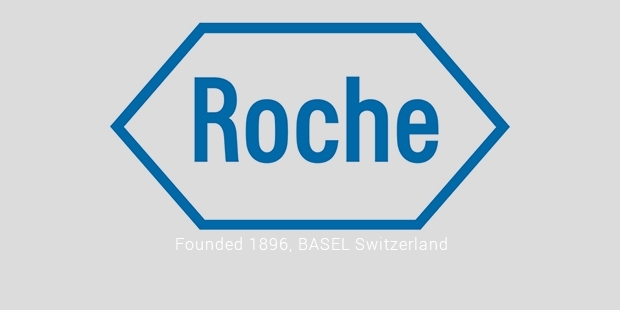 Roche takes the credit for initiating the use of multiple drugs that were later on used extensively. For instance, the very first anti-depressant, Iproniazid was released by Roche. And with that, anti-depressants came to be widely used, a trend that continues till today. The very first tranquilizers were also introduced by Roche. But nothing can be compared to the production of their anti-HIV drug, a contribution that had extended the lives of millions of AIDS inflicted people till date. 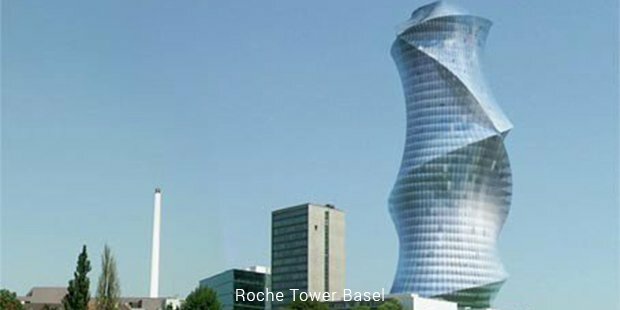 With every passing decade, Roche grew in size and popularity, spreading through the world acquiring some major pharmaceutical and biotechnology companies in both west and the east. Names like Genentech, Chugai Pharmaceuticals, the Japanese biotechnological company, and Ventana Pharmaceuticals currently operate under Roche although as independent affiliates. Nearly 60 widely used drugs under the categories like anti-cancer, anti-HIV, mental health disorders etc. are all made by Roche. Popular drugs like Naproxen, taken for pain, Rohypnol, taken for sleeplessness and many other drugs that help us a great deal in going about our lives are all possible today, thanks to Roche. There is an intense research ongoing on biotechnology and molecular biology under the wings of the company. And with all the latest developments that are underway, we know that Roche is going to continue introducing a lot more life-saving medicines and medical technologies to the world.